After a month away on winter break from school, I am excited to be back in Baltimore and tuned in to the latest and greatest on the gluten-free food beat in Charm City. After landing at BWI, I had my sights set on R. House, a new food concept launch pad in the Remington neighborhood of the city. Part concept incubator, part urban market, this old warehouse space brings together ten food and drink stalls from local chefs who promise to pioneer the next generation of eats. What initially drew me to R. House in the first place was White Envelope Arepa Bar, a 100% gluten-free stall in the market, which features arepas- a South American signature dish that's a favorite of mine. 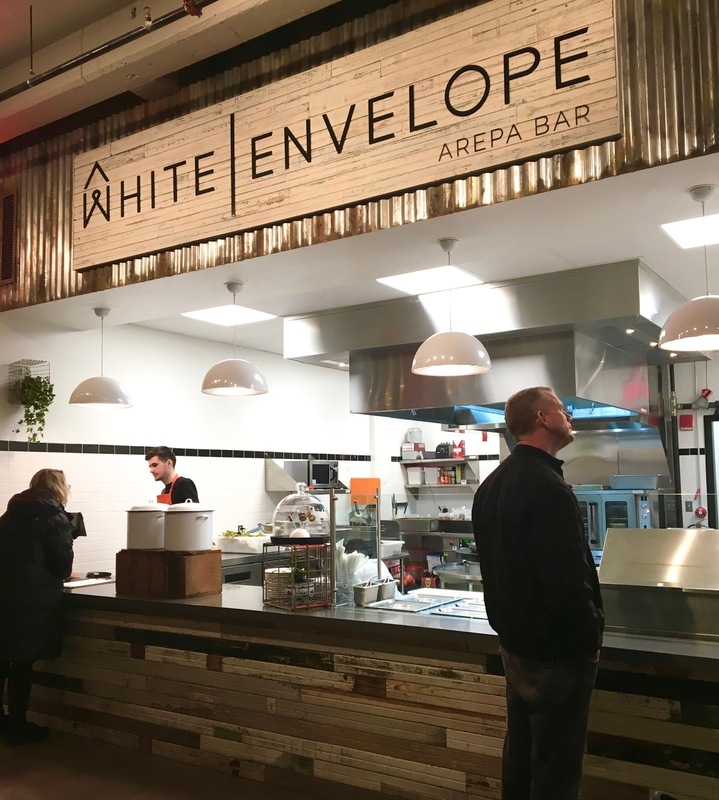 Arepas feature toppings such as shredded meats and vegetables sandwiched between grilled mesa patties, and are naturally gluten-free (in most cases) the good news for Baltimore arepa lovers is that White Envelope's are all 100% gluten-free. 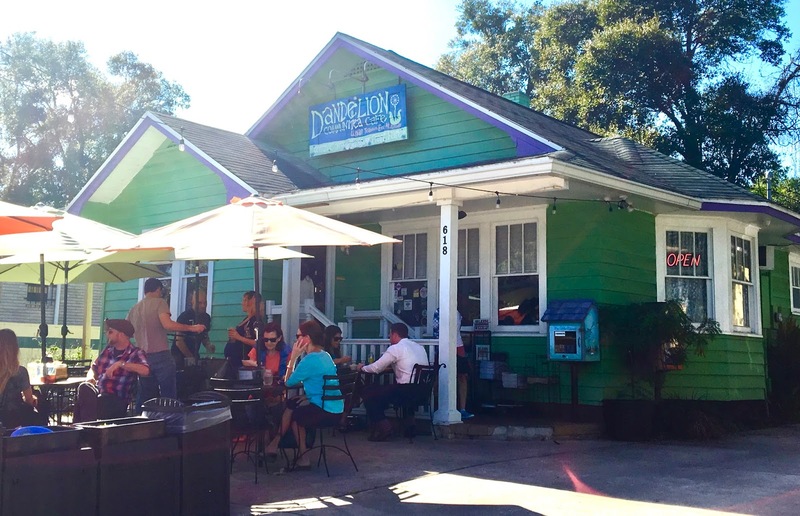 My final dispatch from Florida during my winter break from college comes from Winter Park, where I investigated Create Your Nature, a build-your-own smoothie and salad restaurant. With tons of naturally gluten-free and dairy-free options and a menu featuring nothing but healthy choice, it's a win/win restaurant concept. 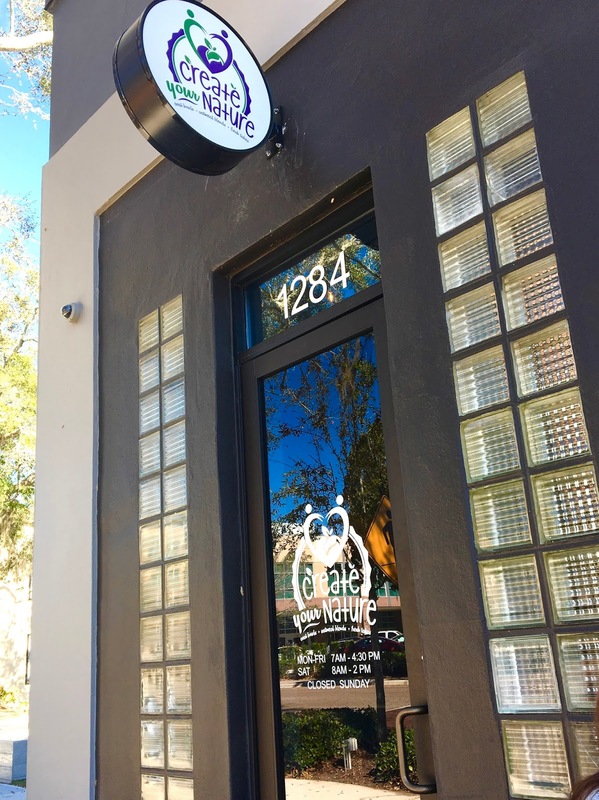 Orlando's restaurant scene is still in the development stage, and it's nice to see quick-serve restaurants like this start to enter the scene to balance out the myriad of gourmet burger joints in town. Create Your Nature stands out from other health-focused restaurants because of the simplicity of their offerings, after all it comes down to three choices: smoothies, oat bowls, and salads. Don't let the simplicity fool you, Create Your Nature's menu allows for creativity and customization on your part. Most of the menu is gluten-free and dairy-free, and made with real, simple ingredients, which makes for a nutritious and delicious breakfast, brunch, or lunch on-the-go. If I have discovered anything in this world as a foodie with food restrictions, it's that gluten-free, vegan cookie dough is the stuff dreams are made of. Whether you are craving oven-hot cookies or an indulgent snack of raw (but safe) cookie dough, there's really no losing when it comes to gluten-free, vegan dough. 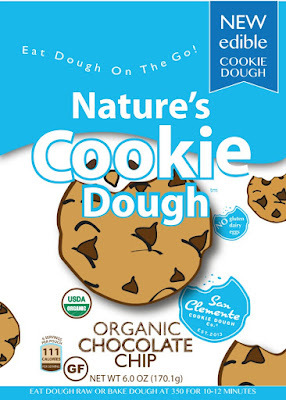 I've heard buzz surrounding San Clemente Cookie Dough Co.'s vegan, gluten-free cookie dough, as they've worked for years on a perfect recipe for delicious, but healthy(ish) raw cookie dough. Now ready to launch, they are currently running a Kickstarter campaign to get the project off the ground. When Mike, the founder put out an all-call for taste testers to promote the dough's launch, I happily volunteered for the responsibility to put the dough to test. I've seen many a gluten and dairy-free dough in my life, and wondered how this new product would stack up. 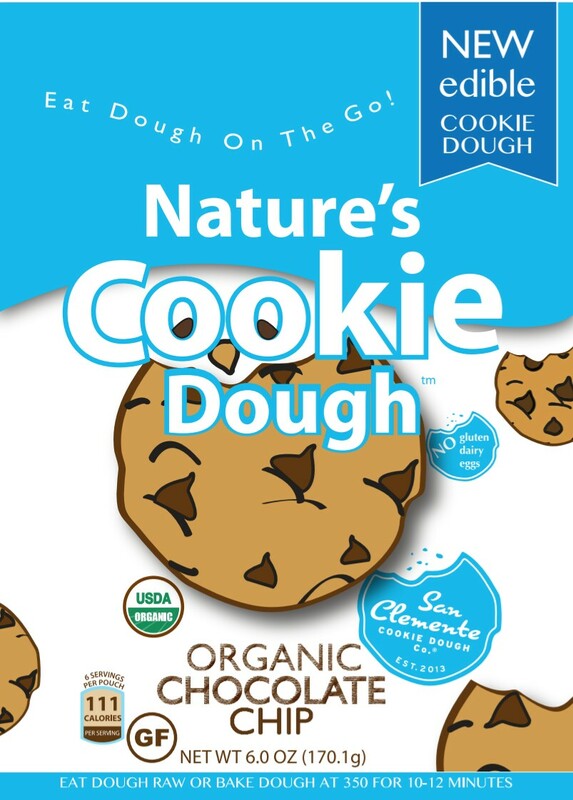 What's awesome about San Clemente is that there cookies are not only safe for those avoiding gluten and dairy, but their cookies are egg-free, soy-free and organic too. Ever since Raphsodic Bakery closed, Orlando has been lacking a local (non-chain) bakery. 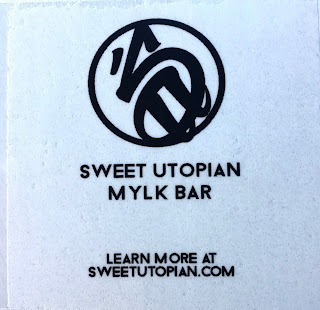 I'm always on the hunt for gluten and dairy-free fare, so when I began to hear buzz about Sweet Utopian, a gluten-free and vegan nut "mylk" purveyor and bakery, I knew I had to check them out. Sweet Utopian was founded with a simple mission- producing quality goods with real ingredients. In the words of A.B., the owner, no one has high-fructose corn syrup or MSG in their kitchen pantry, shouldn't we expect more of the food we eat? I love baking, because I get to connect with the ingredients and share the finished product with friends and family. However, as my life has gotten busier, I find that I bake less, and visit bakeries more. With high hopes that Sweet Utopian would pass my taste tests and be a reliable local bakery, I could't wait to test them out. Before diving into the gluten and dairy-free options to be had at Wahlburgers, a newcomer to the Orlando "premium burger scene," I'll admit that I have very minimal knowledge about who the Wahlburgs are and what they've done in the entertainment world. 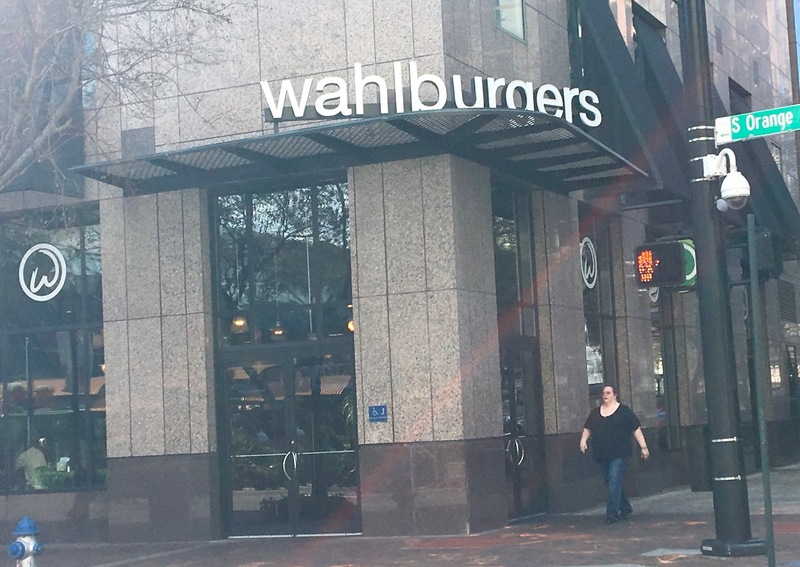 With the help of my good friend Google, here's some context: Wahlburgers was founded by Paul Walhberg, the chef among the Wahlburg brothers (Mark and Donnie). The creation of his Boston-based burger restaurant sparked a television show, and eventually expansion beyond Beantown (see that here). You don't need that level of analysis to enjoy Wahlburgers, but it certainly will help the decor and menu items make a little more sense. What makes a lot of sense? 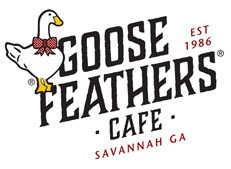 Their gluten-free offerings, which are certainly numerous. I have been on a smoothie kick of late, as I have visited many new-to-me smoothie shops in recent weeks. Although it's currently winter, I don't really let cold temperatures deter me from seeking these nutrient-dense blended beverages. 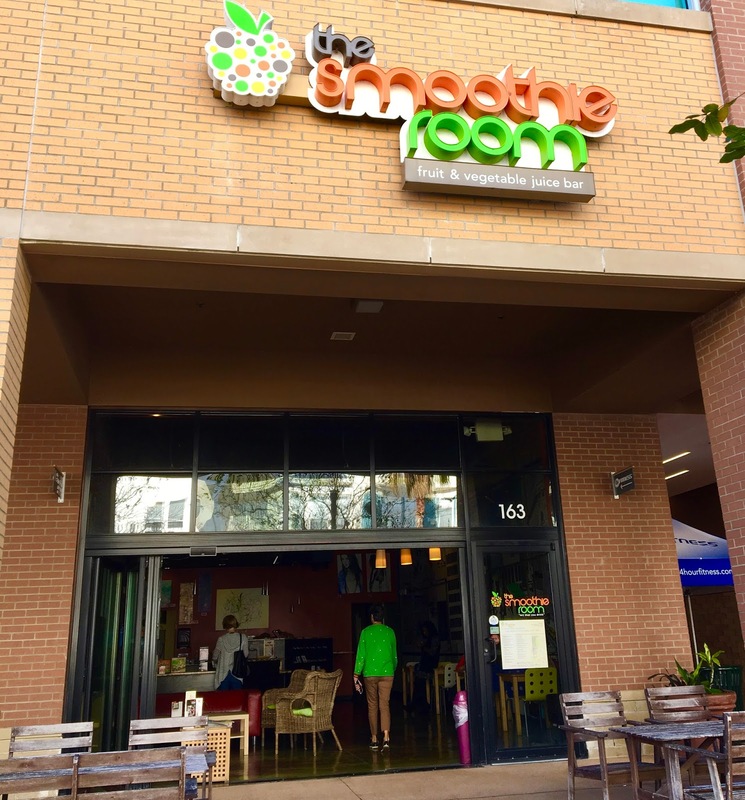 While in visiting Orlando I made a point to check out The Smoothie Room because unlike major chains, they do not add sweeteners, syrups, or sugars to their smoothies. While smoothies are high in sugar as a basic fact, I like mine sweetened naturally by whole, real fruits. The Smoothie Room is located in the bustling SoDo shopping center (South of Downtown), and the day I visited, they were definitely embracing the nice temperatures by opening up their front door to bring in sunlight and air. When people ask me about the east place to find gluten-free and dairy-free eats in Orlando, I always send them first to Dandelion Communitea Cafe. Located in quirky and small-business-rich Mills 50 district, Dandelion has been purveying allergen-friendly fare long before it was "cool." With plenty of plant-based eats, a dazzling array of teas on tap, and a great vibe derived from their friendly staff and art-filled interior, it's impossible to not fall in love with this Cafe. After years serving the health-focused foodie community of Orlando, Dandelion recently introduced a menu change to ring in the New Year, so naturally I had to check it out while in town for the holidays. With changes both large and small, I decided it was high time for an updated post, as my last one was published in 2014. The last of my reviews from my recent visit to Cincinnati is Dewey's Pizza, a regional chain pizza company that has gluten-free offerings. Pizza is among the trickiest of foods to navigate when dining out gluten-free because there are so many moving parts. From the oven, to the utensils (pizza cutter, sauce ladle), to the free-flying flour in the kitchen, so few restaurants understand the nuance and importance of doing right by their gluten-free parsons. 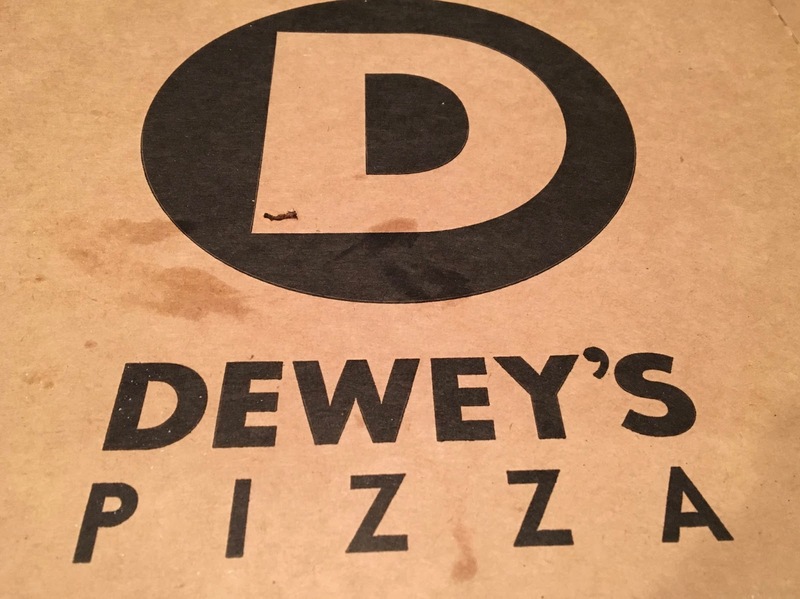 I'm happy to report that Dewey's is not one of those restaurants, and does care about gluten-free diners. 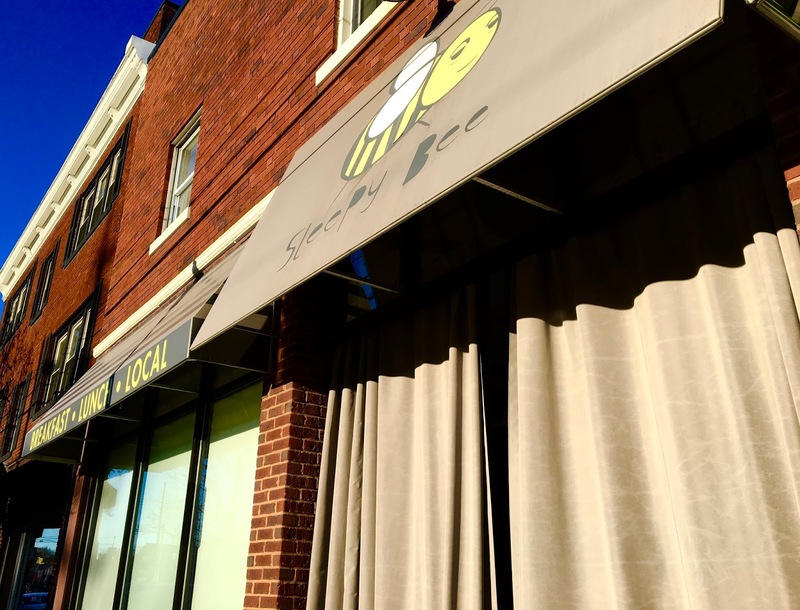 While not a dedicated restaurant, they do take precautions, and have a 12" pizza that ensures those with celiac or intolerances don't miss out on the fun of pizza night. While in Cincinnati next week, my parents wanted to meet up with former friends who lived in our old hometown near Dayton. As a good halfway point, we decided to meet in West Chester, Ohio, and I went to work researching places to eat at. 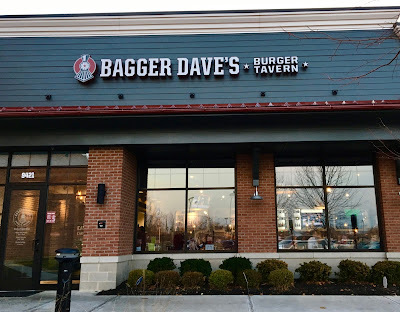 After considering chain restaurants I have been to before, I decided to try Bagger Dave's Burger Tavern after seeing their many gluten-free options. 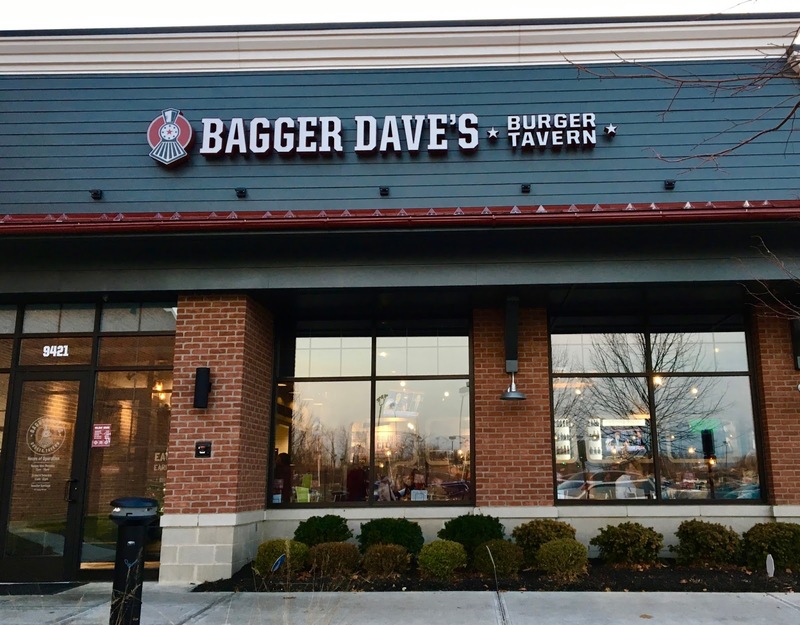 Bagger Dave's is a regional chain with locations in Ohio, Michigan, and Indiana. Gourmet burger places have totally been a hot trend in recent years, but Bagger Dave's scores points for not only featuring gourmet burgers but also featuring a menu of other options as well. The dawning of a new year is a time when most people take stock of their health habits and refocus on how to make the new year happier and healthier. As 2016 was coming to a close, Tropical Smoothie Cafe reached out to me and offered to team up for a fun giveaway to kick off 2017. 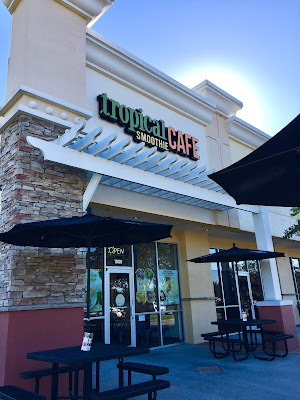 I needed no persuasion to accept the offer, as Tropical Smoothie Cafe is my favorite of the "chain" smoothie places around, and I had yet to write a review of their smoothies. What I love about smoothies is that they are perfectly capable of filling in as a meal (breakfast or lunch) or can be a mid-day snack to tide you over between meals. They're endlessly versatile, and pretty gluten and dairy-safe, as long as you make sure to ask about hidden ingredients. Tropical Smoothie's food options are limited for those with allergies, but their smoothies are very accommodating. With protein-packed, superfood, and decadent dessert varieties, their smoothies satisfy any time of day and the many safe options mean that you can taste around the menu on every visit.